I love helping business owners define and document their work processes. It is a subject I talk about and write about often. 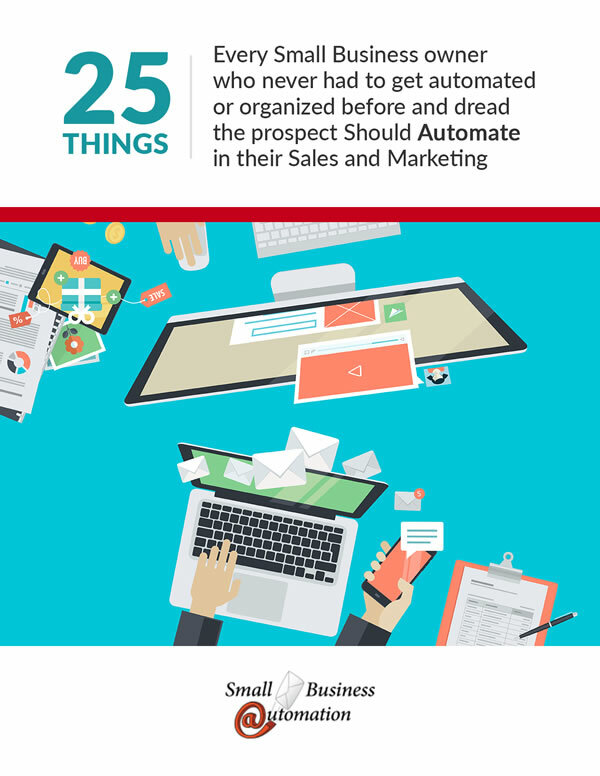 You can opt in to get a downloaded copy of 25 Things a Small Business Can Automate. There is something in there to get any business started. Check my blog often for new posts about how a small business owner can standardize work processes without starting an uprising in the office. And without getting staff stuck in a loop of talking about how the work should be done but never taking any action.